Setting up the Linksys Smart Wi-Fi Router is made fast and easy with its no-CD setup. Now you can wirelessly configure the router using an iPhone®, iPad® or iPod touch®. 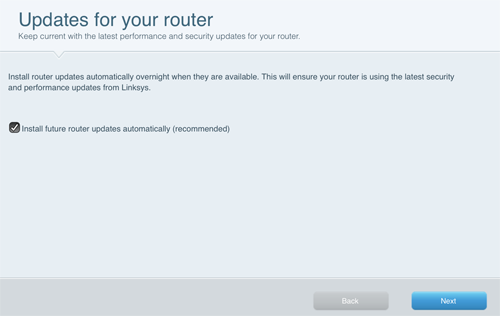 IMPORTANT: The steps provided are only applicable if your router has the latest firmware version. 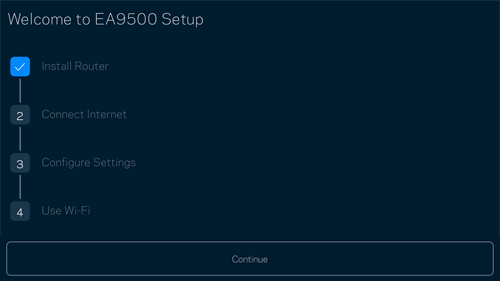 For instructions on how to upgrade the firmware of your router, click here. NOTE: The Linksys EA9500 and an iPad are used here for illustration. Connect the modem to your router via the Internet port. On your device, tap . 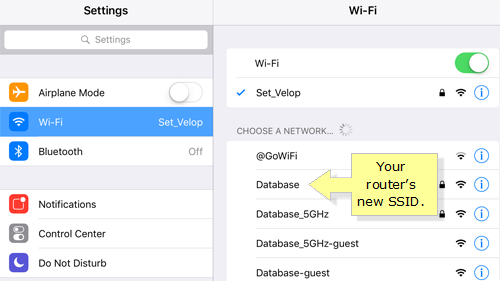 Connect your device to the default wireless network name (SSID) of your router. 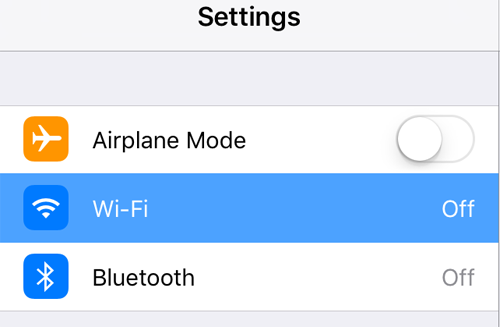 QUICK TIP: You can check the default SSID and password on the Quick Start Guide or at the bottom of your router's hardware. Enter the wireless password then tap the Join button. Install the Linksys app via the Apple App Store® or iTunes®. For instructions, click here. 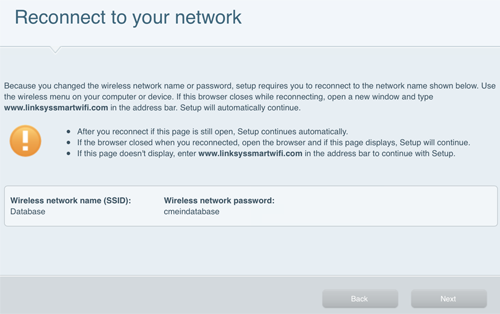 After installing, open the Linksys app. When the login page appears, tap the Log in with Router Password link. 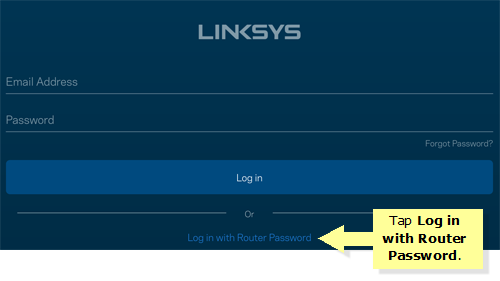 QUICK TIP: If you already have a Linksys cloud account, enter your Username and Password then tap Enter. Enter the router admin password in the field provided then tap Enter. Follow the instructions given and tap Continue. Tick the I have read and accepted the Licence Terms for using this software checkbox and tap Next. It is recommended that you tick the Install future updates automatically checkbox. Tap Next. 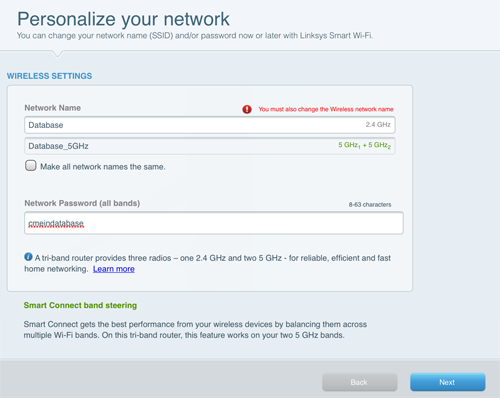 Give your router a network name (SSID) and password for both frequencies. Once finished, tap Next. Press the Home button on your device and go to Settings. Find your new network name from the list and reconnect. Go back the Linksys app and tap Next. 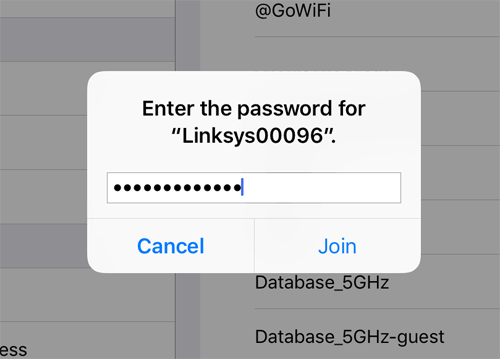 Create your password for the Linksys app to access your router's settings and tap Next. Finalize your settings and tap Add to Account. 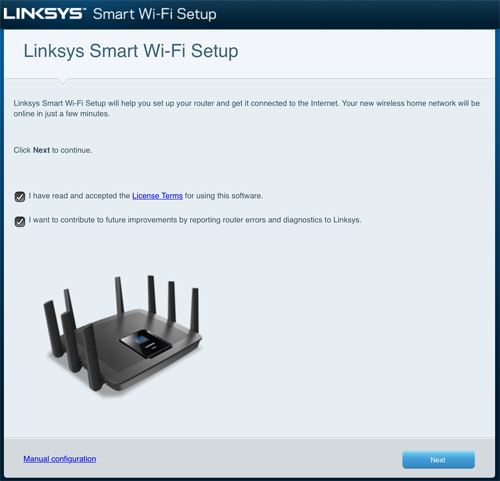 You have now successfully set up the Linksys Smart Wi-Fi Router using an iPhone, iPad, or iPod touch.